commented on "Now is a great time to try Miessence certified organic products . Get a FREE bottle of ..."
Now is a great time to try Miessence certified organic products . 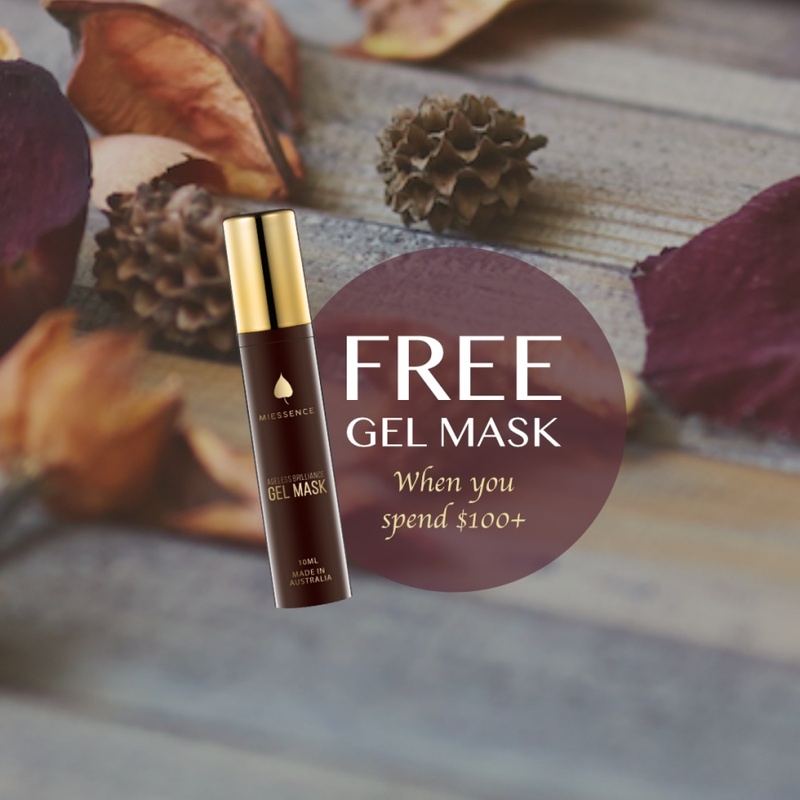 Get a FREE bottle of Ageless Brillance Gel Mask when you spend over $100. Miessence products are brimming with vitality. You can totally depend on them for putting 100% totally nourishing, organic goodness into and onto your body. No nasty chemicals or tag-alongs... just pure, fresh, potent, totally natural ingredients. Try them for yourself... your body will love you for it! !